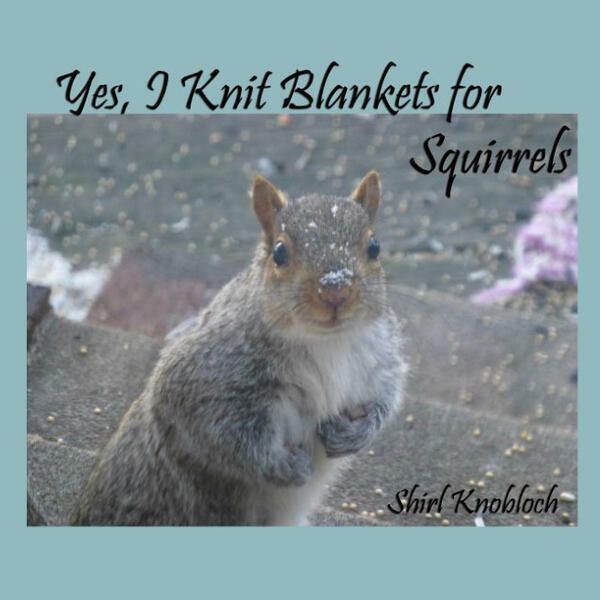 Shirl is the Author of several books (Amazon), the one I flagged: Yes, I Knit Blankets for Squirrels. Shirl has some fascinating stories to share about living in her haunted Gettysburg home and insight on what might be helpful to live comfortably in a haunted space/s. Her connection with animals and their stories is one of the reasons many sign up for a reading. Terry Albright, April 1, 2018 - UFOs, Bigfoot, Secret Clearance, Contacting ETs through Frequency alignment ... Part One.